ABU DHABI, 23rd June, 2017 (WAM) --The UAE Ministry of Foreign Affairs and International Cooperation (MoFAIC), has strongly refuted the recent report claiming that there are secret detention centres in southern Yemen run by the UAE Armed Forces. In a statement issued today, the Ministry said: "What is stated in the report is completely untrue; it is nothing more than a political game through which the militias and the parties affected by the efforts of the Arab Coalition to fight the terrorist organisations seek to discredit the Coalition, which originally entered Yemen in order to save the people of Yemen." 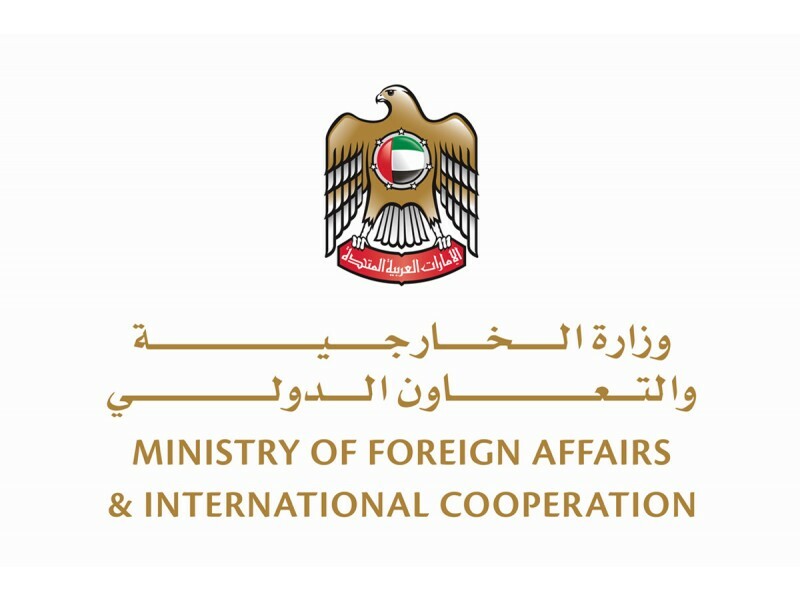 The Ministry statement said that the UAE, as a part of the Arab Coalition, does not administer or supervise any prisons in Yemen, noting that "This is within the jurisdiction of the Yemeni legitimate authorities." The Coalition forces provide training to Yemeni cadres in accordance with the best legal practices, the statement added. Working closely with local Yemeni forces, the UAE has played an instrumental role in removing al Qaeda from Southern Yemen, it said. One of the terrorist group’s most ruthless franchises, al- Qaeda in the Arabian Peninsula, was directly responsible for the murder of hundreds of government officials, local police, and innocent Yemeni civilians, the statement added. "The UAE has provided billions of dollars in direct assistance to Southern Yemen, helping to provide safety and security, restoring water and power systems, repairing schools and hospitals and distributing food aid," the MoFAIC statement said. The UAE military in Yemen respects the international conventions of war and conflict, it said, reiterating, "The UAE maintains no secret detention centres and does not torture prisoners."